Oscar Predictions Part III: Who Wins the MAJOR Categories? Those eight categories comprise the main awards that everyone cares about, whether it be if Leonardo DiCaprio can win his first Oscar over last year’s winner Eddie Redmayne, or whether relative newcomers Brie Larson and Alicia Vikander can best veterans Cate Blanchett and Kate Winslet for their respective awards. If you think the acting races are interesting, wait until you get to the race for Best Picture, where the widely considered front-runner is now facing some serious pressure from a few other films that have charged in recent ceremonies. I’m not gonna talk about the OscarssoWhite controversy in this article, I’m working with what I have, if you click here, you can follow my commentary on that whole ordeal. Each category will have the listed nominees, projected winner (and possible spoiler), a wish-list nominee, and some discussion. -The Aaron Sorkin snub is a little surprising, considering he and the rest of the Steve Jobs team had a pretty good night at the Golden Globes. 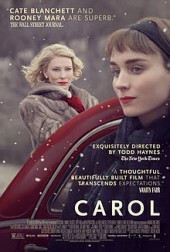 Although I think that there are moments where the writing is absolutely pristine in both Room and Carol, both movies suffer from slightly poor pacing, which could keep them out of the top prize. The Academy clearly did not appreciate Carol as much as we expected, but Room still has a shot at a rally because it has a ton of Indie Circuit support. The least likely winner is Brooklyn, and although Nick Hornby does an excellent job injecting both true emotion and vigor into his scripts, there’s just not quite enough there to expect a victory, even though the writing is absolutely fantastic in the film, and as for The Martian, Drew Goddard and his team did a great job at transitioning The Martian for a popular book to a gigantic science fiction film. There’s enough wit and suspense to hit all over the spectrum in enjoyment, but it does get difficult to imagine such a fun-loving screenplay to take home the prize. This leaves The Big Short, a film that was timed perfectly and comes off as a witty, well-written, and important production. Much of that is from Adam McKay himself, so although he won’t win director, here’s where he can make up for it. 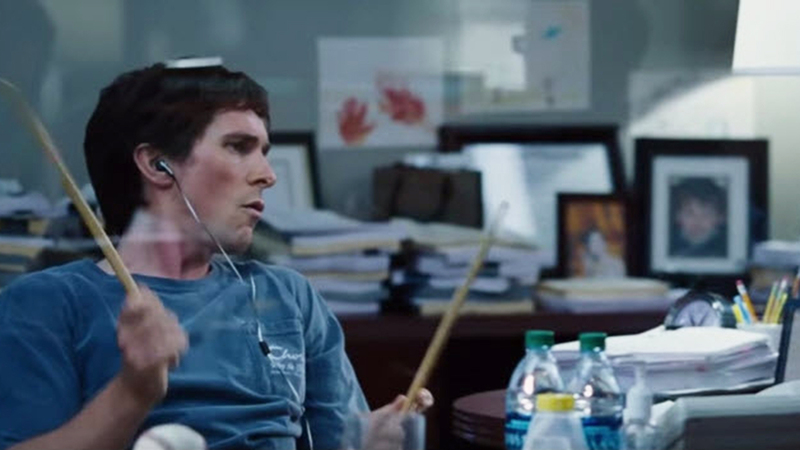 The Big Short has all of the signs of a screenplay winner. 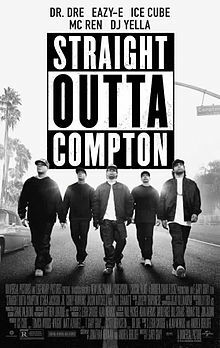 -There’s definitely a few surprises in this category, notably the inclusion of two films (Inside Out and Straight Outta Compton) that were very close, presumably, to Best Picture nominations. Instead of these two, my notable snub was the screenplay of Dennis Villanueve’s Sicario, an excellent look at the Border Crisis here in the U.S. and one of the most potent political thrillers of the last several years. Also surprisingly absent is Quentin Tarantino, a perennial nominee, for The Hateful Eight. 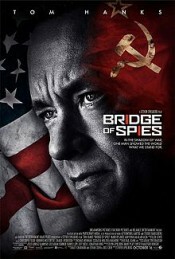 The least likely win seems to be Bridge of Spies. While Ex Machina isn’t exactly raking in support, it should get plenty of recognition from more indie-favorable voters, while Straight Outta Compton can ride the race issue out in this category, and maybe even get a victory. Inside Out, despite a great screenplay, is still only a Pixar movie. It will get plenty of votes but not enough. I suppose what I’m really saying is that this is clearly Spotlight‘s race to lose. While the Adapted Screenplay list is a little tighter, here we have a chance for Spotlight to truly be a front-runner in a category, and even if it doesn’t win Best Picture, this should be a substantial win. -Could we get a back to back Best Director winner? It’s tough to say, but the leaders in the race are Alejandro Inarritu for The Revenant and long-time director George Miller for Mad Max: Fury Road. Both films achieve a technical level that no other film this year achieved, but it’s hard to root against Inarritu who put everything forward to make The Revenant look as visceral as possible. While Miller staged some of the best action scenes of recent memory, Inarritu was crafting one of the best looking films of all time in terms of scenery, and your personal pick is probably based on preference. It’s a 50/50 shot, but I like Alejandro again this year. As for the remaining Directors trying to play spoiler, the most likely is probably Adam McKay for The Big Short. While Spotlight is clearly one of the year’s best films, the greatness is contained more in the acting and writing than specific directing choices. The opposite is true for The Big Short, an often messy film that took a ton of stylistic risks. Lenny Abrahamson for Room is just the year’s fifth Indie nomination. He doesn’t really have a shot at the Director trophy. While not a surprising omission, it stinks that J.J. Abrams was left off of this list for Star Wars, as the film itself was filled with great practical effects and scenery that is only the result of J.J.’s vision for the franchise. Him and Dennis Villanueve for Sicario got the short end of the stick in favor of less polished, indie films. -If Alicia Vikander doesn’t win an Oscar for something that she did this year, I may go insane. 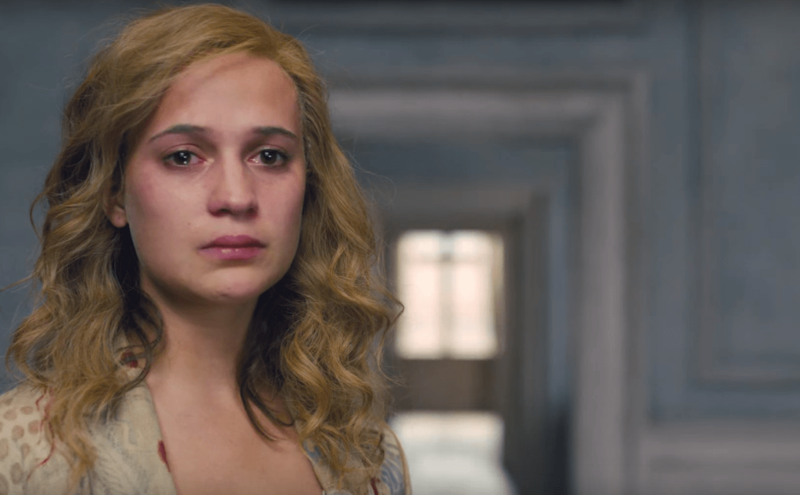 Although The Danish Girl had its flaws, her sturdy, progressive, and beautifully acted performance as the wife of a transgender woman was equally informative and heartbreaking. 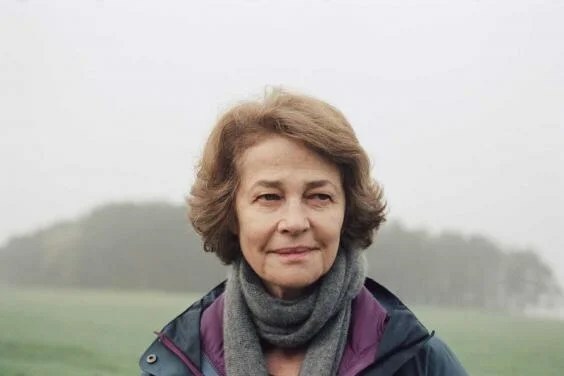 She may have not gotten a nomination in supporting for Ex Machina because of the double nomination rule in a category that the Oscars have, but I’m willing to have her win for this instead. In turn, her biggest challenger is also the biggest veteran of the group. Kate Winslet was dynamite as Steve Jobs’s assistant Joanna in Danny Boyle’s overlooked biopic. Winslet is a seven time Oscar nominee with one win under her belt, and is challenging again for one here. It seems like Alicia’s night, especially after a SAG and Critics Choice win, but Winslet got the Golden Globe under weakened competition (Mara and Vikander were under Lead Actress-Drama), so she still has some steam in this race. My personal pick is Vikander, but if she had to lose, I’d like it to be to Winslet, an actress who has carved out an all-time great career. Third in hierarchy is Rooney Mara, who has mostly struck out in awards season after being a front-runner for much of the speculation period. She’s consistently been nominated in both Lead and Supporting categories, and this identity crisis may have hurt her Oscar campaign. Mara, a one-time previous nominee, suffers because the Supporting role is often the more expressive character. The introverted Therese makes for a tough road in supporting. The final two slots belong to the lone female in the testosterone driven, mystery shoot-out The Hateful Eight with Jennifer Jason Leigh, a first time nominee, and Rachel McAdams, also first-time, in Spotlight, where she conducts some of the hardest interviews in fictional film history. While McAdams may gain some steam with a great showing by Spotlight, she most likely will just be happy with a nomination recognizing her great work in the film, and as for Leigh, her performance didn’t quite do it for me. I’m frankly a little surprised to see her here considering the lukewarm awards consideration for The Hateful Eight. She was fine, but it does feel like a ‘woman surrounded by men’ performance nomination, while Kristen Stewart in Clouds of Sils Maria and Julie Walters in Brooklyn left home empty-handed. -The Supporting Actor category has been the toughest to read this awards season by far. The main three awards (SAG, Golden Globes, and Critics Choice) all went very differently on who they nominated, but the winner has been consistent: if Stallone is nominated, he wins. It just so happens he hasn’t always been nominated like in BAFTA and SAG. The one steady nomination through everything has been Mark Rylance for Bridge of Spies, and his consistency hasn’t really helped because he hasn’t won any major award yet. He is probably still the major threat to Stallone here, because Stallone doesn’t have to worry about Idris Elba or a charge of support for Paul Dano’s eccentric performance in Love and Mercy. Rylance just seems like the kind of performance that would, in fact, get consistently nominated but never win because it isn’t very showy. Stallone, however, gets a true couple of Oscar moments in his, where his resurrection of Rocky Balboa is one of the best performances of the entire year. The older, pained, alone Rocky is a testament to what age and life do to take the fight out of us, and there are a few moments where Stallone really acts the hell out of a scene to the point where you remember why Rocky was so special in the first place. He’s also older and never has won, so that could also help him. The charge at the prize to unseat Stallone could really come from any of the remaining three actors. The most likely is probably Ruffalo, as he could realistically ride a wave of support for Spotlight into a win in this category as well. The problem with Ruffalo is that his performance has notable detractors for the type of persona he adopts in the film, and it could hurt him. The same could be said for Tom Hardy, who could come out of nowhere and challenge for it because of a wide range of support for The Revenant. He’s probably the least likely to win, but Hardy does have a wide range of supporters who think he’s underrated. Christian Bale is the wild-card. He’s been one of my favorite actors for years now, but this nomination was pretty surprising. He definitely used method-acting to put himself inside this eccentric character in The Big Short, but he also doesn’t have a ton of screen time and isn’t that integral to the plot. That being said, he gives the most flashy performance of the group which is sometimes good for supporting. Although it isn’t my cup of tea, I would put Bale firmly in the running for the award as well, which means that Stallone is the front-runner, followed by three solid challengers, and then Hardy in last, but not too far behind. -You can disregard the bottom 40% of this category. Nominations have been consistent in the top three of Blanchett, Ronan, and Larson, and fairly inconsistent after that. 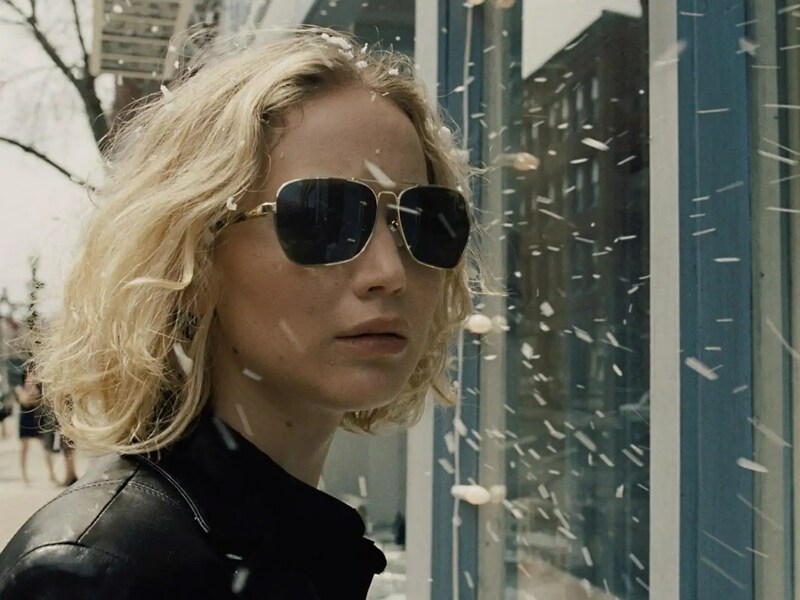 Lawrence is an Academy favorite at this point, but her performance is not worthy, and not enough people even have seen 45 Years to make it a legitimate contender. The other three, however, are fair game. Blanchett has plenty of Academy success under her belt, but like Rooney Mara, she’s been hurt by the lack of overall enthusiasm for Carol. Her performance is very subdued, and although there are a few great moments, it seems worth noting that Blanchett hasn’t gotten a ton of recognition for the part in terms of actually winning the awards. Many circuits liked Mara better, and splitting votes in a category that has two rising actresses in it will hurt Blanchett. It’s a worth nomination, but she won’t win. 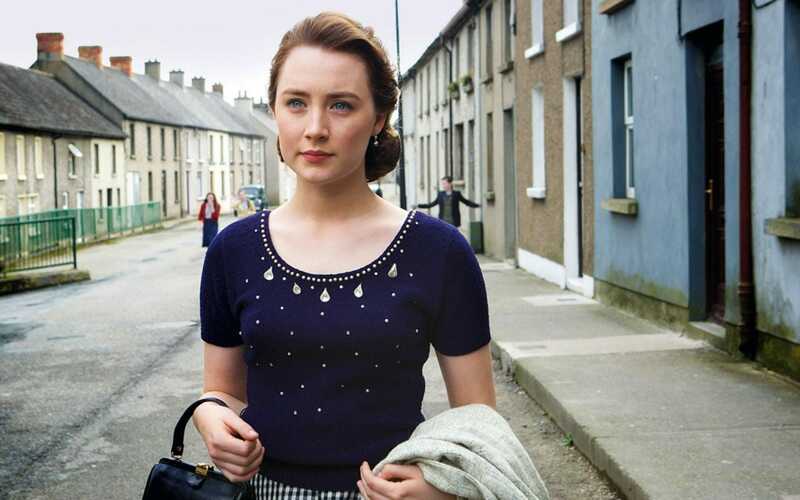 The front-runners are Brie Larson for Room and Saoirse Ronan for Brooklyn. 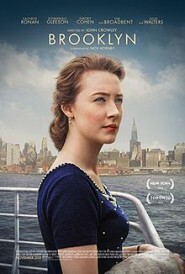 There was an outpouring of love for Brooklyn, even getting it a Best Picture nomination, and Ronan was a wonderful lead in the film. Across from that was Brie Larson’s sturdy and mesmerizing performance in a harder role in Room. Larson’s character had a more traumatizing experience than Ronan’s arguably, and I think Larson playing the tougher part will help her in winning the Oscar. She’s pretty much swept through the awards ceremonies so far, so barring a rise from Ronan, I think Larson is a pretty safe bet here for Best Actress, and probably the most likely winner out of all four acting categories. Although I didn’t love Room, this is a star-making performance. -It’s tough to see any person in Best Actor upsetting Leonardo DiCaprio. Regardless of how you feel about his performance, and there are some who complain that the lack of dialogue hurts the quality, it’s hard to come up with a reasonable alternative. DiCaprio physically committed to this role both in actions and in the way he had to interact with the environment that the film takes place in. Things like suffering in the cold and eating raw bison meat, along with a revenge-driven, emotional performance should be enough to get the victory. Leo is a great actor, and he has no better performance than this one. As for the challengers, it’s tough to see any of them upset DiCaprio. The most likely is actually more about the subject material than the actual performance in The Danish Girl, where Eddie Redmayne rides the train of transgender advocacy to a nomination in a performance that was pretty inconsistent and safe. There’s a lack of power and gravitas to Redmayne, who is bested by the aforementioned Vikander in nearly every scene. It’s hard to win an Oscar if you aren’t even close to being the best performance in your own movie. Redmayne is a great actor, but he’s too textbook and is obviously not entirely comfortable with the role. 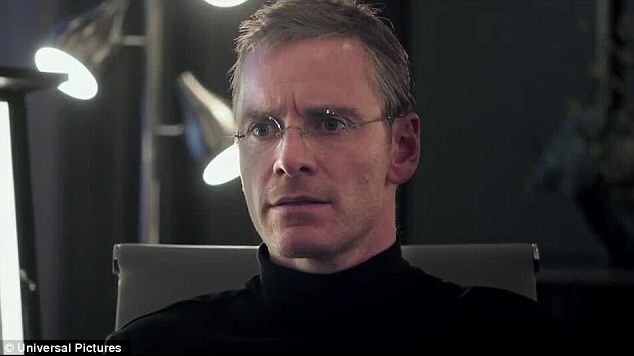 The second best performance in the category is probably Michael Fassbender as Steve Jobs, but there’s been a lack of Awards Season support for the film. It came out a little early in the timeline and also did not do well at the box office, so the fatigue for Jobs stories clearly has hurt even the creme of the crop in Danny Boyle’s adaptation. It’s a shame, but Fassbender’s performance is not really going to get a ton of attention despite really channeling what Steve Jobs was all about. The two remaining are Bryan Cranson for Trumbo, who could get some votes from older voters because of the ‘Old Hollywood’ scenery and themes. It’s also a much safer idea than all that Leo DiCaprio did. Cranston should benefit from voters who want a safer, less violent performance, so he could possibly contend. That being said, if Cranston wins over DiCaprio, it’s an absolute indictment of the bias that the Oscars have toward DiCaprio. 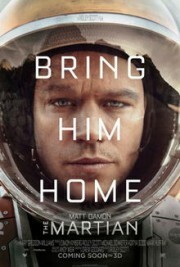 Finally, Matt Damon was great in The Martian, and his humor carried the movie, but it’s not really an Oscar winning performance. I guess if there was a snub, it’d be for Johnny Depp not getting in for his great transformation in Black Mass, but voters that like lighter subject material would obviously favor Cranston, so the absence stinks, but makes sense. -First of all, let’s just remind the Academy of the reason that they expanded this nomination category in the first place. The idea was to recognize films that wouldn’t win but deserved to have their name listed in the category because of acclaim and love from the fans, even if it wasn’t ‘Oscar material.’ The Dark Knight’s exclusion pissed a lot of people off, and the larger category was the result. Now, in 2015, we got Star Wars: The Force Awakens and everyone loved it. Guess what movie isn’t nominated? It’s just a tiny bit frustrating considering that it has five nominations and not a Best Picture one. Remember when Skyfall had the same issue in 2012? I do. In terms of winning chances, there’s really three tiers to this category. The bottom includes Brooklyn, Bridge of Spies, and The Martian, where none of those three really have the chance to upset. Bridge of Spies is good, but it’s Spielberg lite, and we don’t need that. Brooklyn is just too easy going to win, and The Martian‘s only chance was if Ridley Scott got some love in Director, which he didn’t. 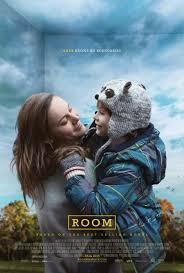 Room also doesn’t really have a chance with it being just a bit too Indie. Tier Two really is the main contenders that fall outside of Spotlight and The Revenant. 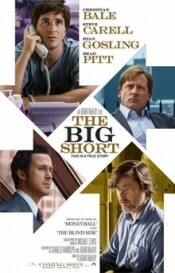 The Big Short took PGA Best Picture, and has a timely political message, a unique film style, and a great ensemble cast. All three of those are benefits, but it probably doesn’t have enough narrative heft to win. 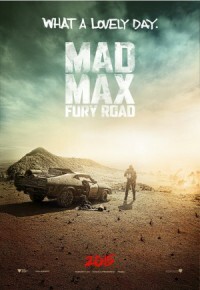 Same goes for Mad Max: Fury Road, which will sweep a ton of technical awards and has the 2nd most nominations, but just probably doesn’t have the acting chops in it to upset the former two. What’s interesting is that The Big Short and Spotlight both channel investigations into a large problem that could create a ton of drama. One film had great style and emotional payoff (Spotlight), and one film didn’t (The Big Short). 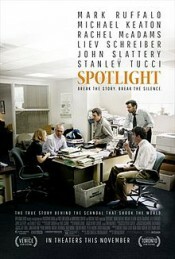 If people are going to go with the powerful real-life event winner, it will more likely be Spotlight. Funny that they are also your screenplay leaders. The opposite of that is the voter who is more swayed by technical prowess. The Revenant has technicality with slightly better performances, allowing it to best Fury Road. 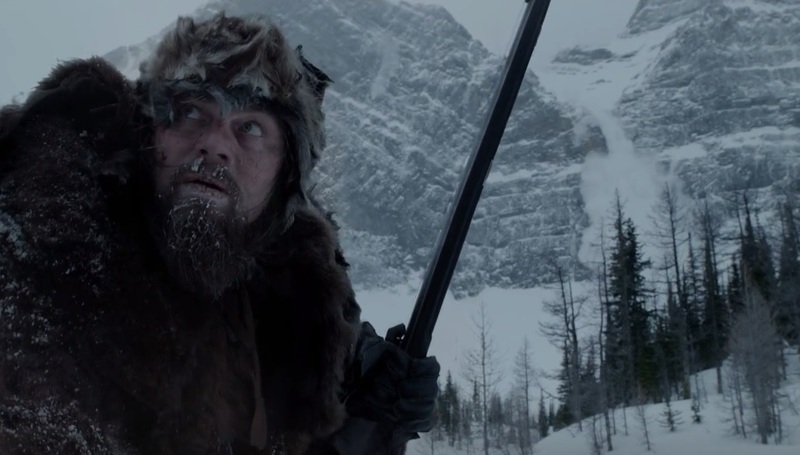 They will split technical awards, but The Revenant has the acting win with DiCaprio. 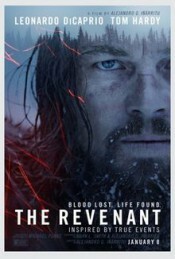 If it’s between The Revenant and Spotlight, I like The Revenant. It took Best Picture at the Globes, took DGA and Spotlight has come home empty handed in all acting and directing races, only taking Ensemble Cast at the SAGs. It did take Picture at Critics Choice, but The Revenant leads all nominations with 12. The Academy tends to be wowed by introspective, technical feats, and The Revenant will make it back to back wins for Innaritu. It’s way to lose is if the doubters become vocal enough, and there are plenty of people who don’t like it. Either way, although my personal and projected pick is The Revenant, Spotlight is a FANTASTIC movie, and they can’t go wrong either way. Really, the shame would be if any of the other six beat these two. Great predictions. It’s so hard to predict this year because of all the different great movies that came out winning different awards. My picks/predictions came out completely different then yours, but I definitely wouldn’t mind seeing those winners. Definitely agree with you that Sicario should’ve been in the Best Picture nominees. Would also agree that Vellenueve deserved a director nomination too. Thank you! I tried to leave my personal opinion out of it when predicting the winners, because as we all know, the best movies don’t always win. Talking about snubs, however, is something else entirely. I agree on that. Sometimes the best movies don’t even get picked. I made an entire blog post about the academy’s logic and snubs/losses. As youu say thats another entire conversation. Looking forward to reading more from you!